In her first year as a realtor, Sandy Lipowski became one of the top-producing professionals in her company and has continued to grow from there. 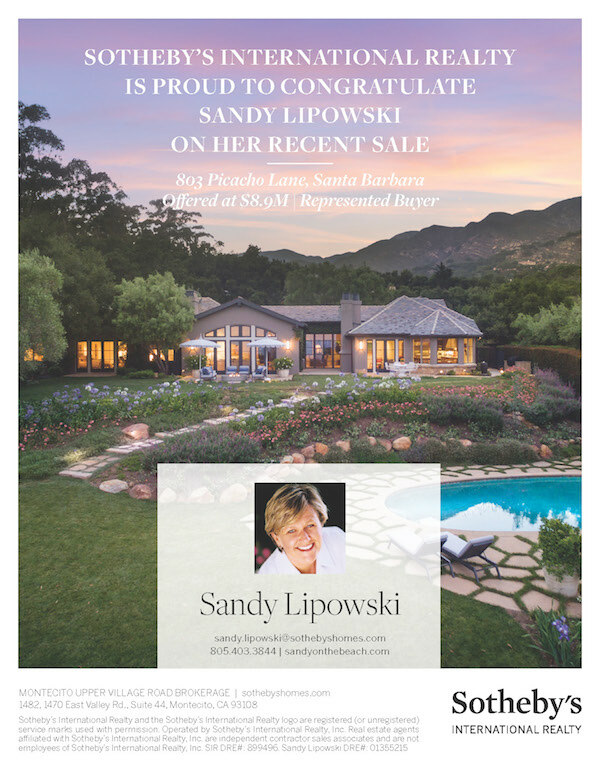 Specializing in residential and luxury estate listings and sales in Montecito, Santa Barbara and surrounding areas, Sandy is one of Sotheby’s International Realty’s highest producing agents year after year. Her performance ranked her in the top 1% of the estimated 50,000 NRT associates across the country, the top half of the NRT Top 1,000 Sales Associates for 4th quarter of 2017. She won 2017 “Best Realtor” award from Nextdoor – a private social network for you, your neighbors & your community. 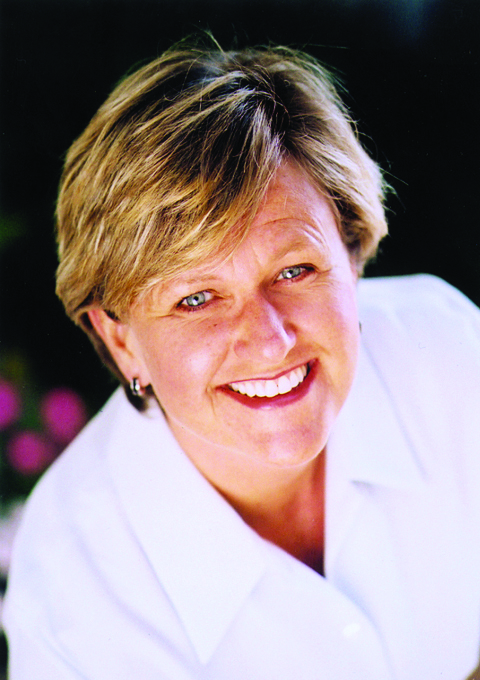 During 2009, in a depressed and stagnant climate, Sandy sold more than $18,000,0000 worth of Santa Barbara real estate. These closings ranked Sandy in 5th place at the top of the Sotheby’s International Realty offices and at the top in the Santa Barbara MLS. She is and has been consistent year after year. Successfully representing both sellers and buyers, Sandy has the connections and know-how to get the job done smoothly and effortlessly. Communication, negotiation and a strong sales background are Sandy’s golden talents, strengthened by 20 years in sales and marketing management prior to her real estate career. Sandy has taught advertising and marketing, possesses a degree in journalism, and has an in-depth understanding of consumer trends, target demographics, and psychographics. In addition, Sandy is a CASA (Court Appointed Special Advocate). She assists children in need due to traumatic family situations and has worked with the same children for the last 12 years.